Want to know more about SquadLocker? Ask us anything. How long will it take to process an order? 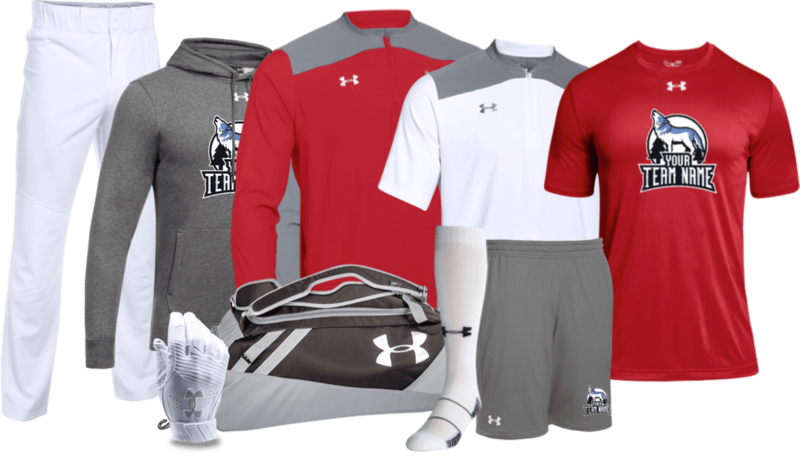 Do you offer bulk discounts on Under Armour gear? Is there really a Curse of the Bambino? 8:30am to 5:30pm EST, Monday–Friday.